You know all about how to put money into a 401(k) or IRA, but how do you get it out? 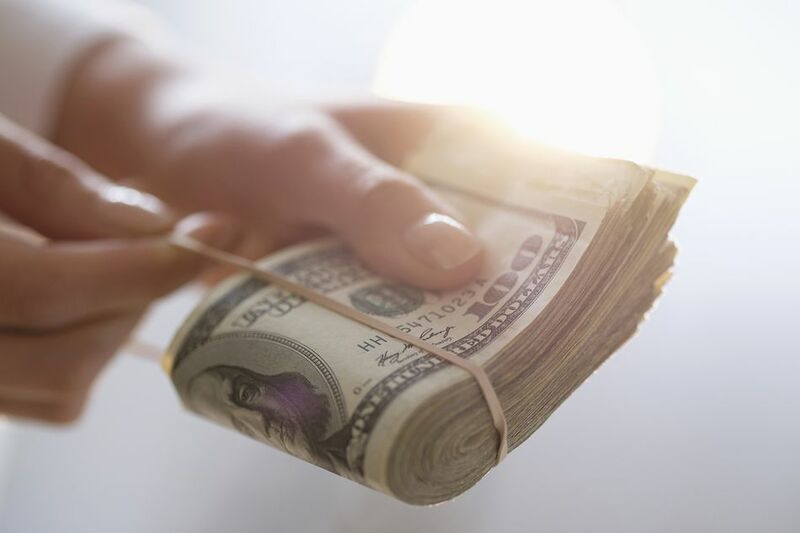 Whether you are taking early withdrawals, normal distributions, or required minimum distributions, find out the rules for taking IRA and 401(k) withdrawals. Most early withdrawals (those taken before age 59 1/2) from a 401(k) are taxed as ordinary income, plus a 10% penalty fee. The exceptions include disability, separating from service when you are at least age 55, a qualified domestic relations order after a divorce, or death. But not only do you lose a good chunk of your savings to taxes and fees, you also lose that potential future savings growth. That is important tax-deferred savings growth you could miss out on, no less! Early withdrawals from traditional IRAs are also subject to ordinary income taxes and that nasty 10% penalty fee. IRAs have many of the same exceptions to the penalty as 401(k)s: death, disability, divorce, and QDRO, but there are a few others. You can withdraw the money early without the 10% penalty if you use the money to pay for qualified education expenses (like college—but don't do it), you use it for medical expenses above 10% of your gross income, or you use up to $10,000 of the money for a qualified first home purchase. But again, any money you take out will still be taxed as ordinary income and you will not benefit from the tax-deferred investment growth that works better if accumulated over a longer period of time. A Roth IRA withdrawal is completely different. Your investments did not grow tax-deferred in a Roth, and when you take distributions they will be tax-free provided you are at least age 59 1/2 and have held the Roth IRA for at least 5 years. There is also a 10% penalty for early distributions. But that's just on investment earnings. It is important to keep in mind that you can always withdraw your original contributions tax and penalty free before age 59 1/2. Roth IRA withdrawals are considered to be taken from contributions first. This makes the Roth a really flexible savings tool. You may even use Roth IRAs to supplement savings for other goals such as college funding or emergency savings. If your employer allows it, a 401(k) loan is a better option than an early distribution. There's no credit check, the fees are generally low if any. And you must pay yourself back with interest, but it's low interest. If you are using the money to buy a house, you may have a longer repayment period. But on the cons side, you are paying yourself back after-tax, so you lose one of the main tax benefits of the 401(k). You also miss what could be crucial months or years invested in the market. One of the biggest downsides of a 401(k) loan is the fact that you may have to pay the loan back within 60 days if you leave your job or are terminated. Otherwise, your loan balance will be treated as ordinary income and you may also be hit with a 10% early withdrawal penalty. If you can avoid touching your retirement savings at all, you probably should. Normal distributions are those made after age 59 1/2. There is no penalty for withdrawing your money at this point. But if you are invested in a traditional pre-tax 401(k) or regular IRA, you will pay ordinary income tax on the distributions. The idea is that at that point you will be retired, no longer collecting a salary, and thus in a lower tax bracket. When you reach age 70 1/2, things get a little tricky. If you are retired but haven't started taking distributions, after 70 1/2 the IRS will start fining you 50% of the amount that was supposed to be distributed. This is called a required minimum distribution, and if you have a traditional IRA, there's no avoiding it. (Your 401(k) can remain intact as long as you are still working, and Roth IRA holders do not need to take required minimum distributions.) The IRS uses life expectancy tables to help you determine how much you need to take out each year. Suddenly septuagenarian? Time to crack that nest egg!